After 18 years in the real estate business, Joshua Hunt came to the conclusion that home sellers pay too much money to agents on a transaction. In 2011, he founded Trelora, a Denver-based brokerage that charges its clients flat fees of $3,000 and $2,100, respectively, to buy and list homes. The firm has closed over 1,000 deals. First, all 13 of its agents are salaried, full-time employees, which allows the brokerage to divvy up tasks and operate more efficiently, according to Hunt. For example, a portion of its agents work outside of the office, handling showings and listing appointments. 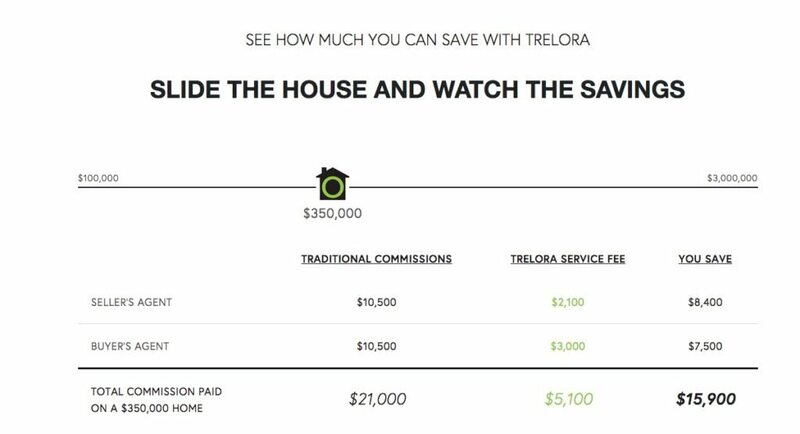 Watch a video explaining Trelora’s business model. The firm also has a proprietary technology platform that keeps agents and clients on the same page, which, Hunt said, helps minimize time-consuming interactions. Clients have 24/7 access to transaction details, plus logged communications with their agent and contracts through the system. In February, Trelora began publishing MLS-sourced buyer’s agent commission information next to listings on its search platform to highlight the savings that buyers would see if they chose the firm. It pulled the compensation data down soon after at the behest of its MLS. Trelora agents may give up the opportunity to reap the fruits of their hustle as salaried employees, but they have perks traditional agents could only dream of: health benefits, a 401(k) employer-match plan and four weeks of paid vacation each year. The firm’s “field” agents also receive a company car and mobile phone. Hunt, who managed a Keller Williams Realty office in Denver before founding Trelora, believes the time is ripe for his model. SQFTx offers discount tools to brokers and sellers.